This kid friendly smoothie recipe collection are my favorite smoothies that I used when I first started in my healthy journey years ago. 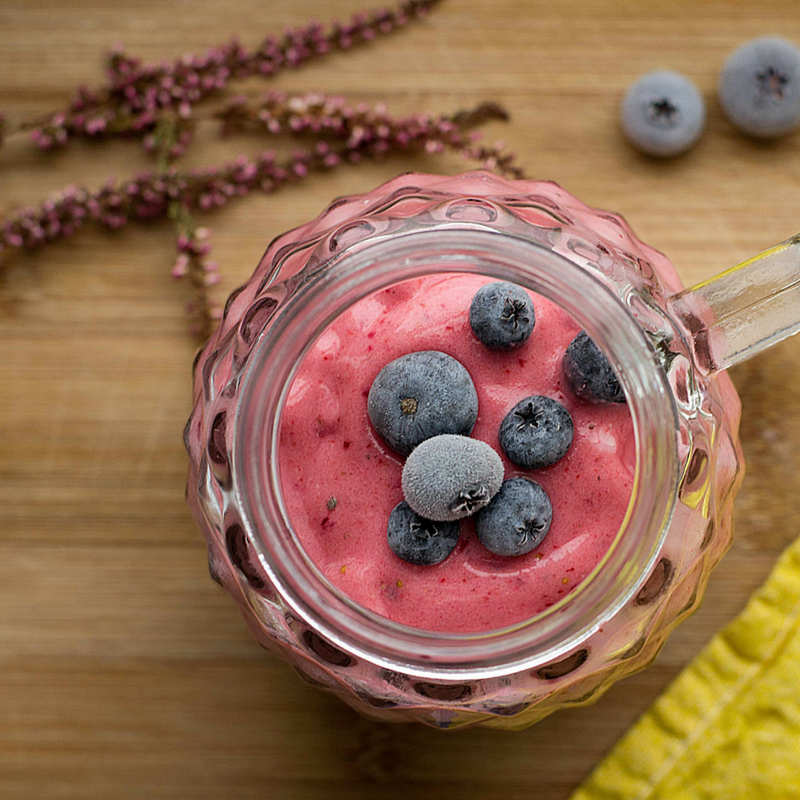 I researched a lot with ingredients and when I was first making smoothies, I did a lot of experimenting to find things that worked well together. This helped me get in extra nutrients, especially when I was working full time and going to school. Now that I am a mom, I have started to have issues with getting my boys to eat enough vegetables during the day, trouble with constipation and just, you know, being picky two year olds. So I have dug back into my smoothie recipes and started to make them for my little ones. If you are dealing with picky eaters, this is a great way to get some extra nutrients into their diet, and because they are all pretty sweet, your kids will think its a treat! ... Oh, and each smoothie makes 2 servings! I hope you and your kids enjoy these recipes as much as we do!! Mix well in blender, adding in a little ice if you like, while blending. 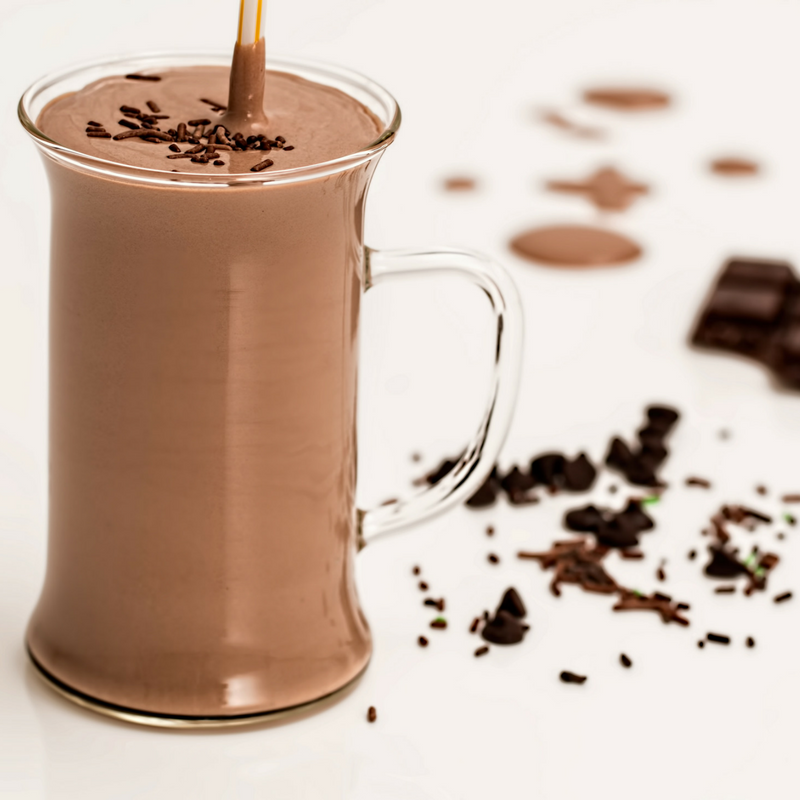 A perfectly delicious abd sweet breakfast shake! 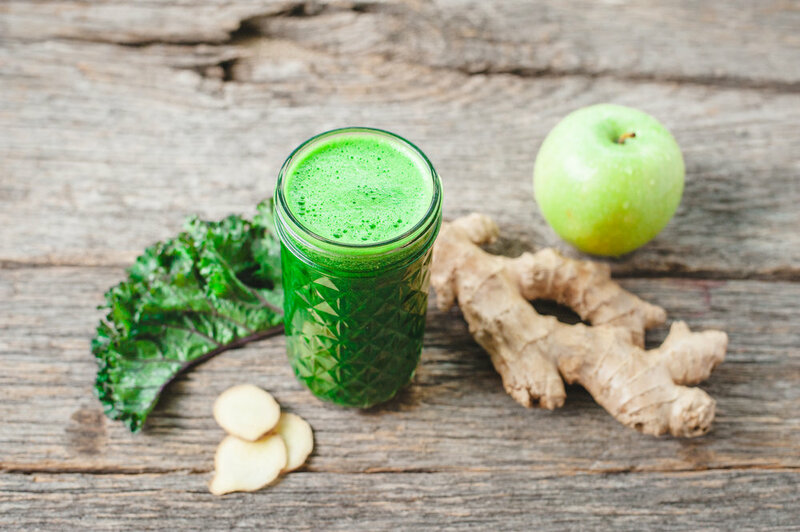 An energizing & cleansing drink. A perfect beverage for hot summer days! Like a peanut butter cup with a straw. The perfect sweet treat to satisfy a chocolate craving!